The number of people who are getting interested in this lucid dreaming has steadily increased over the years. This isn’t surprising as this is a really cool thing to experience! For the record, lucid dreaming is real. It is not some sort of metaphysical fiction that you hear every day. This phenomenon truly occurs. Lucid dream or dream lucidity is the moment in which a person experiences awareness while dreaming. The level of awareness can go from recognition, up to the point that your senses are thoroughly conscious of what is happening. There are two types of lucid dreams. – The first one is the “Dream-Initiated” Lucid Dream (DILD). This happens when a person is dreaming, then instantly realize that he is actually dreaming. – The second type is the “Wake-Initiated” Lucid Dream (WILD). This one is quite sophisticated. A person has to pass through the normal waking state and then suddenly switches to the dreaming state. This kind of lucid dreaming is unique because it produces no memory lapses. Aside from that, dreams here are more emotional and bizarre compared to the “dream-initiated” types. Get a journal which you can keep by your bed every night. In this journal, you will write all the things you remember about your recent dream. This is a form of training your mind to remember your dreams. This technique is an essential prerequisite for lucid dreaming. How can you control your dreams if you can’t remember it? Make it a regular habit of questioning yourself if you are dreaming. Do this a couple of times in a day. If you practice with this technique perfectly, you will be able to adopt the same habit in your dreams too! This will trigger your awareness that you are indeed dreaming! MILD is a form of induction that uses memory aids or repetitive phrases to give yourself the awareness while you are in your dream state. For example, you can use the phrase “I am conscious that I am dreaming” as your personal trigger. Each of us have unique signs or insignia that we often see when we are dreaming. Jot them down in your journal and try to be familiar with them. Once you see them in your dreams, they will give you an indication that you are already dreaming. Once you wake up from your dream, write everything you remember in your journal. Afterwards, close your eyes immediately. Try to focus on the dream again and keep the thought intact. Once you have a good grip on it, go back to sleep. In this way, there is a good chance you will enter a lucid dream. 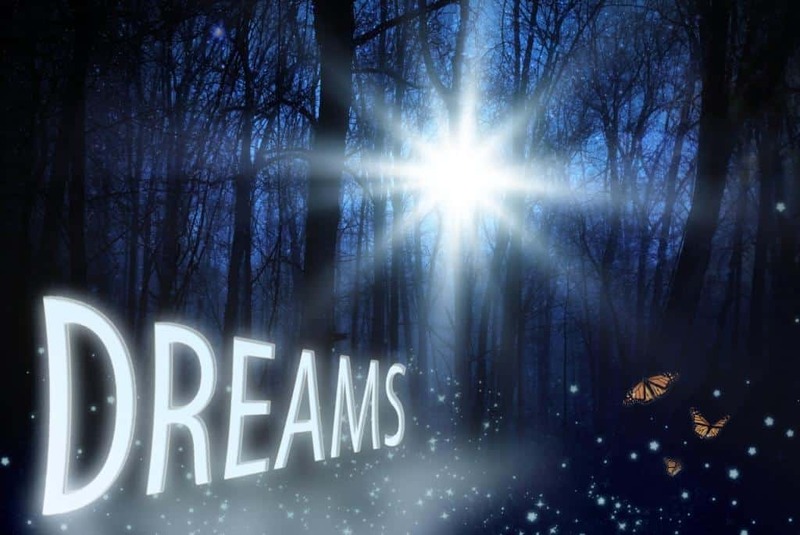 Vivid dreams and lucid dreams typically happen during the REM phase of your sleep. REM or Rapid Eye Movement takes place within the first 90 minutes of your sleep. Subsequent REM periods should occur after each 90 minutes, as well. You should benefit from this natural body process by using it for your lucid dreaming. Set an alarm that will ring after the fourth, sixth, and seventh hour of your sleep. These time spans have active REM phases within them. Specifically, the 6th and 7th hour have the best chances. This is because their REM periods are more active than the previous hours. Moreover, there is a good chance that they contain lucid dreams! Once you wake up, stay awake for awhile. Try to write about your dreams and make a snack for yourself. Your aim here is to make your mind conscious and active, while your body is still full of sleeping hormones. After this, you should go back to your bed again. Concentrate on your dream as if you are just continuing the previous dream you had. This process will take a while, but it can ascertain your entry into the state of lucid dreaming! If you wish to train your brain for lucid dreaming, you may consider listening to specific lucid dreaming music with binaural beats on a regular basis. Heinrich Dove discovered the Binaural Beats in 1839. Specifically, it is a type of brainwave entrainment, just like the isochronic tones and monaural beats. When you listen to binaural beats, you can easily put your mind in a state of quiet meditation. Using this technique is an effective tool if you want to train to enter the state of lucid dreaming. Binaural beats do not require you to do a rigorous focus. Instead, your ability to stay relaxed and quiet is all that you need. Your brain processes different kinds of frequencies every day. For example, the Theta brainwave frequency is present when you are dreaming. This frequency has a cycle of 4-7 Hz per second. Entraining this frequency through sound is possible. However, your ears cannot detect this sound. You should know that a 6 Hz is already a low frequency. The only way you can comprehend to this frequency is through binaural beats. The process will require two frequencies to play separately into each ear. For example, the left ear would hear a 130 Hz sound while the right ear will have 136 Hz frequency. Your brain will then compensate for the differences, thus producing the 6 Hz internal frequency. Of course, when you listen to binaural beats, you need to use headphones. 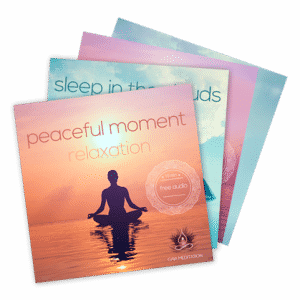 If you don’t want to use them, then you can listen to lucid dreaming music with isochronic tones instead. This is just another form of brainwave entrainment. So, listening to brainwave music can train your mind to recreate the exact phenomenon of lucid dreaming. The right lucid dreaming music will make the listener first enter the Theta state which is the dream-like state, then transcend to Alpha state, where the listener will be aware but still sleeping, and then fall back into a deep sleep (low Theta/high Delta). This type of powerful lucid dreaming music will train you to complete this process and improve your awareness. 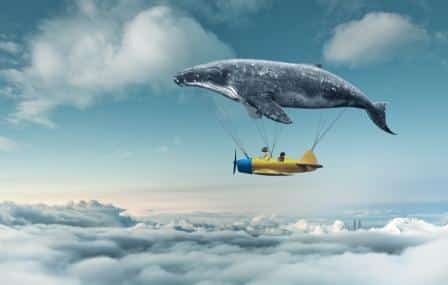 Just by mere concentration, you can go through the actual phases of lucid dreaming even if you are away from your dream state. If you can get used to this, you can then easily control your consciousness while you are sleeping. As a result, you can achieve lucid dreaming on a regular basis! Have you ever experienced lucid dreams? Have you ever tried lucid dreaming music? Please share your experience and thoughts with us by leaving a comment below. Thanks!